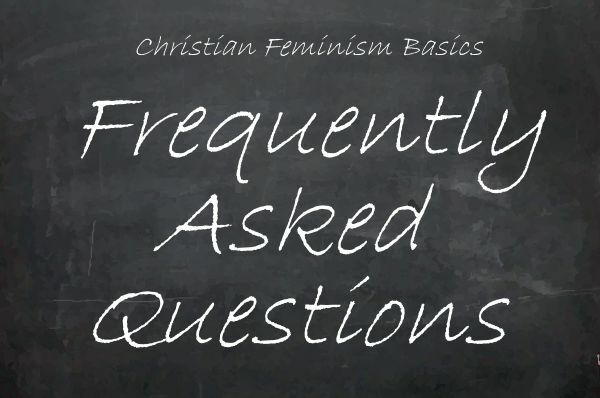 Home FAQ Blog How in the world do “Christian” and “feminist” go together? As Letha Dawson Scanzoni says in her excellent article here, both Christianity and feminism are about people being all that we are created to be. From a faith perspective one could say that God created human creatures from dust and Divine breath. We were set into the human community and the whole planetary garden to be all that we can be. Feminism encourages all human beings to be all they can be. In doing this, it promotes equality in societies where it has been traditional to value the work and opinions of men more highly than those of women. Feminists sometimes have to point out that this is unjust. They emphasize that women deserve equal respect, equal pay, equal rights, and an equal voice— because historically women have been overlooked. 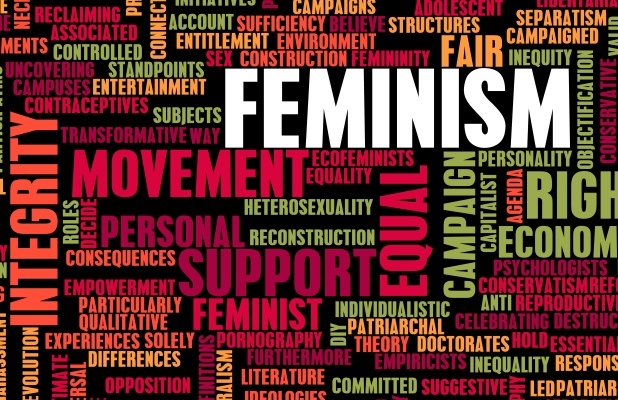 Stated simply, feminism is the belief that all human beings are equally worthy. Just as in secular society, churches and religious organizations have overlooked women’s equality as well— perhaps even to a greater degree. Some still attempt to claim biblical authority for women to be lesser, or to live only within certain roles and be told by religious leaders who and what women “should” be. Women scholars, seeing with the eyes of a group that has been oppressed, have and continue to do much work in translation and Biblical interpretation that supports the equality of all people. They have expanded the historical and critical understanding of our holy book, the Bible, seeing nuances and meanings that male scholars from traditional patriarchal cultures never did— or even could, given their enmeshment in the culture of their day. Actually, Christianity and feminism have many beliefs in common. Both call for a radical break with the usual way of life and active commitment to change. Jesus challenged men and women to do things that were outside the normal gender patterns. For example, he asked men to wash others’ feet (John 13: 14-15) and women to value themselves for their relationship to God, not just for their role as mothers (Luke 11:27-28). Back in 1974 when All We’re Meant to Be was first published, a few hundred Christian women were just beginning to identify as both Christians and feminists. Today many people around the world believe that Jesus calls both women and men to serve equally in church and society. One scripture that calls us to equality is Galatians 3:28: “There is no longer Jew or Greek, there is no longer slave or free, there is no longer male and female; for all of you are one in Christ Jesus” (NRSV). 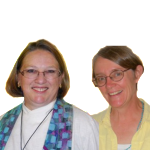 “Reflections of a Christian Feminist: On Being All We’re Meant to Be” by Letha Dawson Scanzoni on this website. “Being a Feminist or Being a Christian—Must I Choose?” by Reta Halteman Finger on this website. Chapter 1 “Biblical Feminism” in All We’re Meant to Be: Biblical Feminism for Today by Letha Dawson Scanzoni and Nancy Hardesty (1974; 3rd ed. Grand Rapids: Eerdmans, 1992).